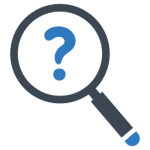 Home Inspection Winchester Virginia – A-Pro Home Inspection Winchester performs comprehensive 500-point home inspections, radon testing and includes a "if we pass it, we protect it" free 120-day warranty. Since 1994, A-Pro has helped hundreds of thousands of clients avoid costly undisclosed problems in the home-buying process. 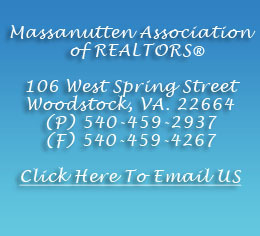 We are determined to be the most recognized and industry changing company in the history of the Winchester area. 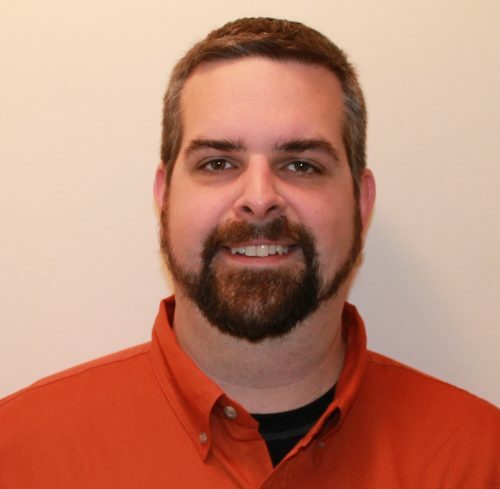 A-Pro Home Inspection Winchester is led by primary Professional Home Inspector, Jonathan Russell. Senior Inspector Russell holds several prestigious home inspection certifications, CHI®, PHI®, and ITI®. 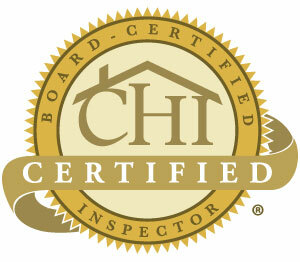 We cater to your “Home Inspection Winchester” needs from start to finish. Our competition cannot match our level of detail and customer service. We work hard for you and appreciate your feedback on our performance. 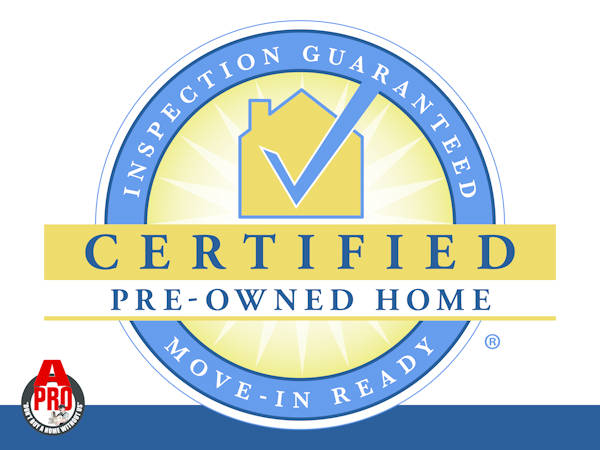 It’s valid for home inspections performed for home buyers only by participating and qualified InterNACHI® members like A-Pro. The Guarantee will be honored for 90-days after closing. 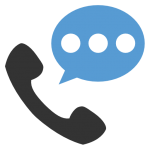 Call us now for fast, friendly, Home Inspection Winchester service 1-540-931-9110! We provide all A-Pro Home Inspection Winchester clients with 500-point inspections including a free foundation level survey ($175.00 value). 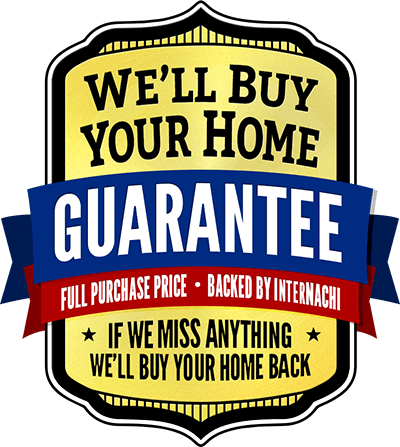 Whether you’re buying or selling our service is guaranteed. 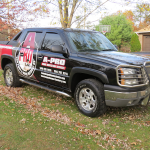 At A-Pro, we believe a home inspector should provide you with a home inspection checklist, that way you can judge for yourself how in-depth their inspection service really is. When doing so, you may be surprised to find that most Home Inspection Winchester service companies do not perform a detailed foundation inspection. 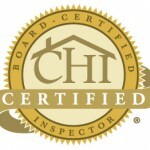 With A-Pro, our “CHI” certified Home Inspection Winchester professionals provide a FREE foundation level survey (a $150 value) with every 500-point Home Inspection. 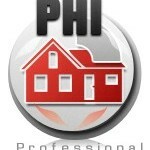 At A-Pro our Home Inspection Winchester services include commercial building inspections. 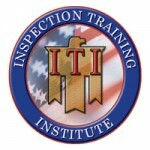 Our ITI certified building inspectors are just a phone call away to serve you throughout the area. And we can provide an FHA inspection or a HUD inspection, as well. Call now and have A-Pro Inspect It. Whether you’re buying, selling, relocating or just looking for Winchester homes for sale— A-Pro Home Inspection Winchester is there for you. 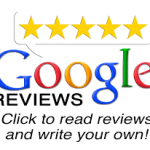 Call now for fast, friendly, Home Inspection Winchester service 1-540-931-9110!